Welcome to the home of Puretap Water Systems, the no-fuss alternative to bottled drinking water. The professionals at Puretap Water Systems, have been dedicated to improving the standards of water in homes & businesses since 1994. We service customers throughout the Rio Grande Valley Texas in McAllen, Mission, Edinburg, Pharr, San Juan, Alamo, Weslaco, Donna, La Feria, Mercedes, La Feria, Harlingen, Brownsville, South Padre Island, TX, Los Fresnos, Rancho Viejo, all cities in and around RVG. 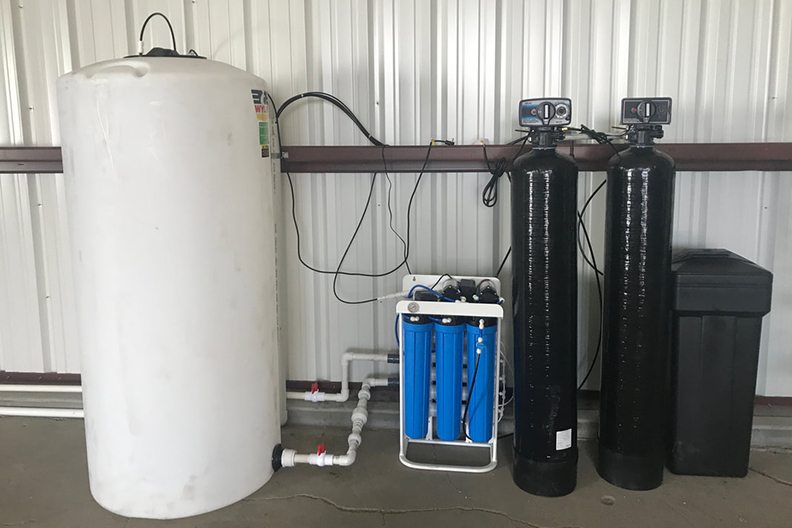 We specialize in providing safe & pure water for your home and office through reverse osmosis & water softener appliances that use the latest water-purifying technology on the market. Our acclaimed Puretap system, provides crystal clear purified water on demand, so you never need to worry about running out & changing heavy water bottles again. Purified water is no longer just a luxury, but a necessity. The two main areas of concern about water quality for residents in the Rio Grande Valley are impure water & hard water. Impure water is water that may look safe to drink but may contain some harmful ingredients. Hard water is unconditioned water that carries hardness minerals (calcium & magnesium) which leave residue (scale) in water heaters, plumbing fixtures, washing machines, dish washers & other household appliances. Puretap Water Systems, bring you the most convenient way of having safe, healthy water available to you & your family. We are so confident that you will be completely satisfied with your Puretap unit that we offer a seven day money back guarantee. If after seven days of clean, healthy water straight from your faucet you are not completely satisfied we will pick the unit up & refund your money, no questions asked. 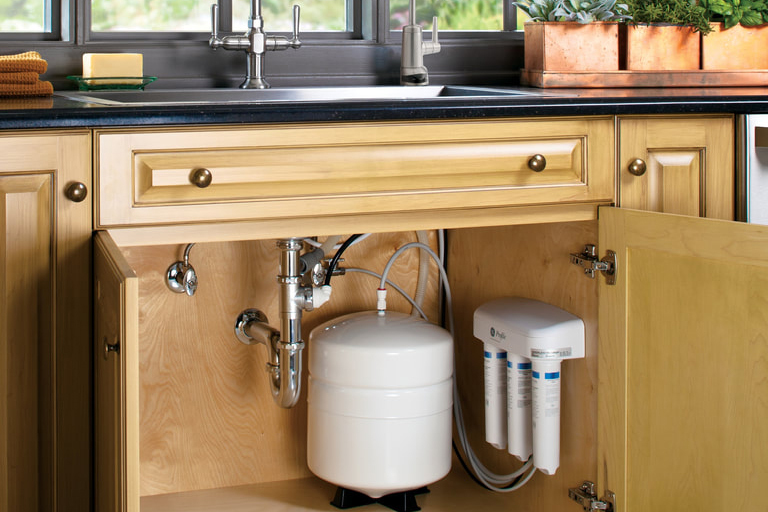 Don’t be fooled by water filtration systems that say they “purify” your water. Let us test your “filtered” water, free of charge, & compare results with Puretap’s Reverse Osmosis Purified Water. Puretap is ANS/NSF Gold Seal Certified& is a member of the Water Quality Association. At Puretap, we have one goal in mind, customer satisfaction & we are dedicated & equipped to serve you today! We offer lease & purchase agreements, along with industrial, commercial & vending equipment too. 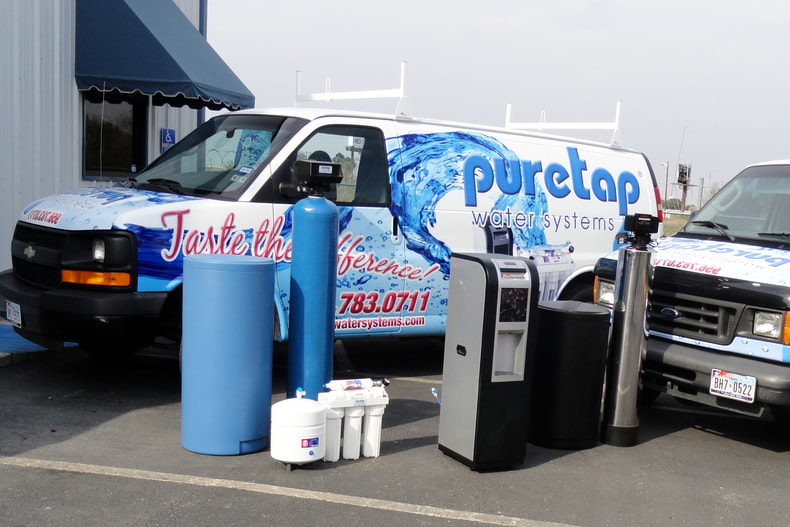 To learn more about the growing family of water-treatment solutions, now available using the Puretap technology, please give us a call or come by our store today!